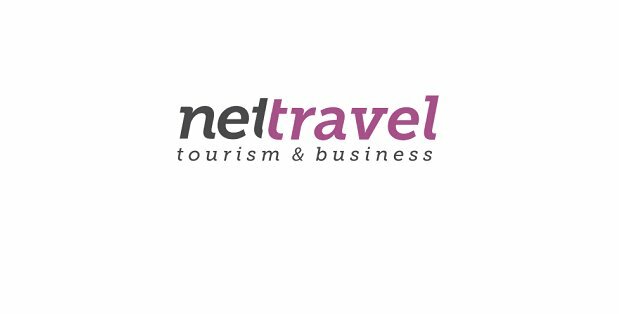 Net travel tourism&business company is looking for a talented, enthusiastic, and professional Outgoing Manager Assistant. «Net Travel» is a branch of «Net Group of companies», which has extensive experience in digital marketing and advertising. The company has more than three years of experience in the Azerbaijani market and is a partner of large companies such as Silk Way Banks, Silk Way Airlines, Azerbaijan Airlines, Mercedes-Benz Azerbaijan, Porsche, Improtex, Audi Azerbaijan, etc. Our company provides all services related to the tourism sector, such as: ticket sales, hotel reservations, tour organization, transportation services and other tourism services.